Hunter Valley extends up to 310 kms north of Sydney. Famous for its fine wines and century-old grape farms, the Hunter Valley region is home to more than 80 wineries — each offering a broad selection of wines that you can indulge on. 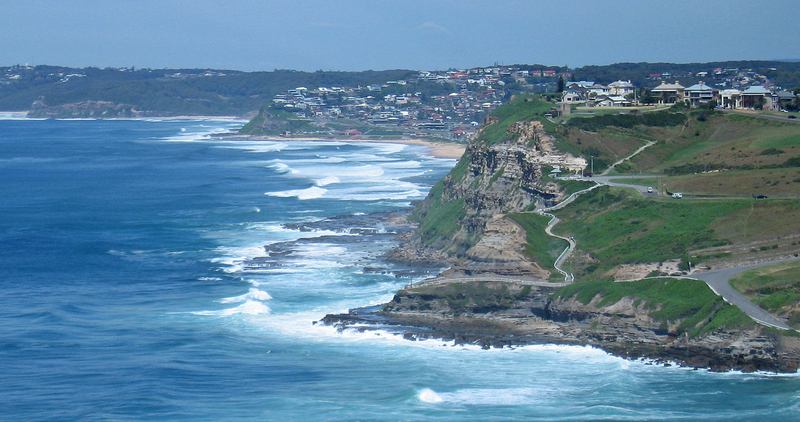 At the heart of the region is the Hunter River (from which the region is named) which rises from the Liverpool Range and empties into the Tasman Sea at Newcastle. The Hunter Valley is one of the largest river valleys on the New South Wales coast. The first vines in the Hunter Valley Region were planted by families in the 1820s, making the Hunter Valley the oldest wine region in Australia. 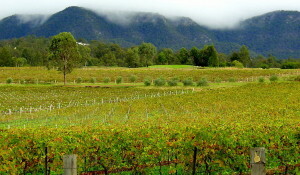 Hunter Valley produces wine from a wide variety of grapes including shiraz, chardonnay, cabernet sauvignon and verdelho. The most iconic wine in the region is semillion. Throughout the year, the Hunter Valley presents a diverse calendar of food and wine events in its wineries that include performances by big name artists in jazz, opera and blues music. If wines are not your thing, then don’t worry. Hunter Valley has a lot to offer. At the heart of the region is the beach side city of Newcastle with pristine waters, fine white sands beaches, excellent dining, culture and shopping. Want to go trekking? the ancient rainforests of Yengo, Wollombi, Watagan and Barrington Tops ( a World Heritage-listed destination) are eagerly waiting for you.